Further results from our #constructionfinance research study during which we questioned 100 randomly selected construction businesses about their finance related requirements. 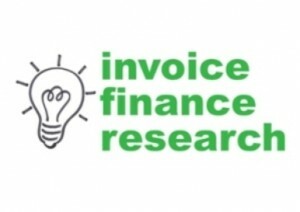 We asked them if they used any form of invoice finance or finance against applications for payment and of the 100 businesses interviewed only 2 said that they did use invoice finance or applications for payment finance. We then asked them specifically which invoice finance companies they used for their construction finance - one used Lloyds TSB Commercial Finance and the other used Bibby Financial Services. This suggests that the market penetration of this sector is very low - there are a lot more construction businesses that could be benefitting from this type of sector specific finance. There are also other invoice finance companies, besides the two that were mentioned, that now service this sector although their market share is clearly even lower. If you want to be put in touch, free of charge, with the full list of construction finance funders please contact us for assistance. 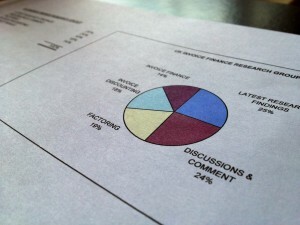 More findings from our construction finance survey to follow . . .